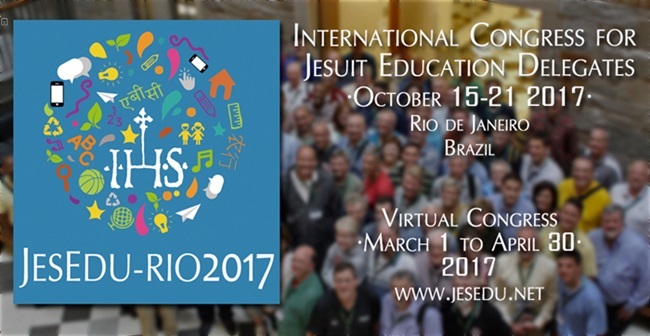 The secretariat animates the Jesuit School network throughout the world in its mission of offering a holistic education to the new generations. It aims to help Jesuit institutions be part of our living tradition of academic excellence and service to faith and justice and the new commitment to the environment. Congress "Educating Today and Tomorrow: A Renewing Passion"
Fe y Alegría Nicaragua - Symposium on Information. Articles, pictures, videos and other information. After the European Elections, what are the new challenges in education today? How can Ignatian pedagogy help us? "Secularization and the link between Ignatian Spirituality and the Church"